If you’re making the move from West Palm Beach to Los Angeles--whether because of a job opportunity or simply for a change of pace--you’ll need the help of interstate movers who understand the ins and outs of making a cross-country move. 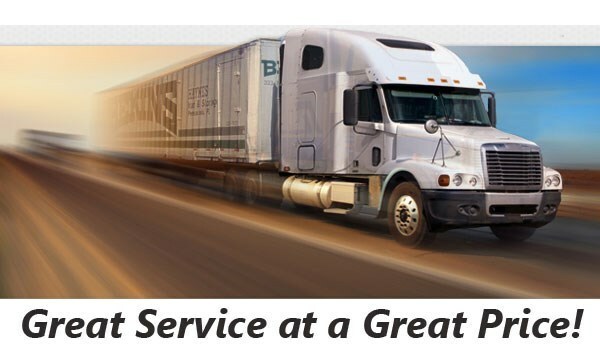 At Bekins of South Florida, we have extensive experience with long-distance moves and with our accreditation from the BBB and our ProMover status, you can be confident that we have the skills and commitment to customer service needed to complete your move efficiently and professionally. We have access to a nationwide network of moving experts which gives us the resources we need to complete any move, no matter how large or complex. 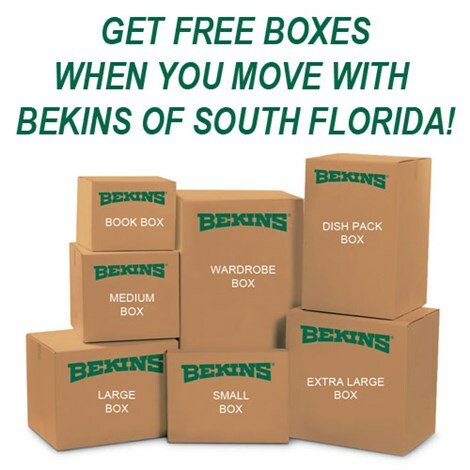 Bekins is proud to be a member of the Florida Movers and Warehousemen’s Association and the American Moving & Storage Association, which give us the tools we need to keep up with the latest long-distance moving requirements and make sure that your move from West Palm Beach to Los Angeles will be completed as efficiently as possible. If you’d like to start planning which West Palm Beach to Los Angeles moving services you’ll need to make your move a breeze, get in touch with Bekins today! Simply fill out our online form to request your free no-obligation quote, or give us a call to learn more about our services and benefits.